Humpback chub are large silver minnows with fleshy humps behind their heads. These fish can live for more than 30 years and grow to up to 20 inches in length. The largest remaining population of humpback chub is found in Grand Canyon National Park. Humpback chub live in the rugged and remote whitewater of deep canyons. They require warm waters — upward of 60º F — to reproduce, limiting their spawning grounds to specific creeks and springs. 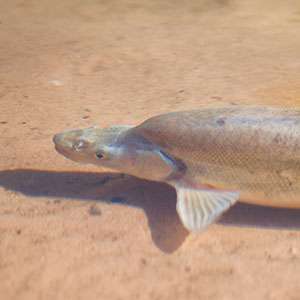 Humpback chub are found in five wild populations within the Colorado River basin in western Colorado, Utah and Arizona, most notably in Grand Canyon National Park. Humans have caused major changes to the Colorado River — including altering the flow of its water and introducing of nonnative fish — creating significant threats to the humpback chub’s survival. Releasing water from the nearby Glen Canyon Dam, for example, can introduce waters too cold for the chub to spawn. 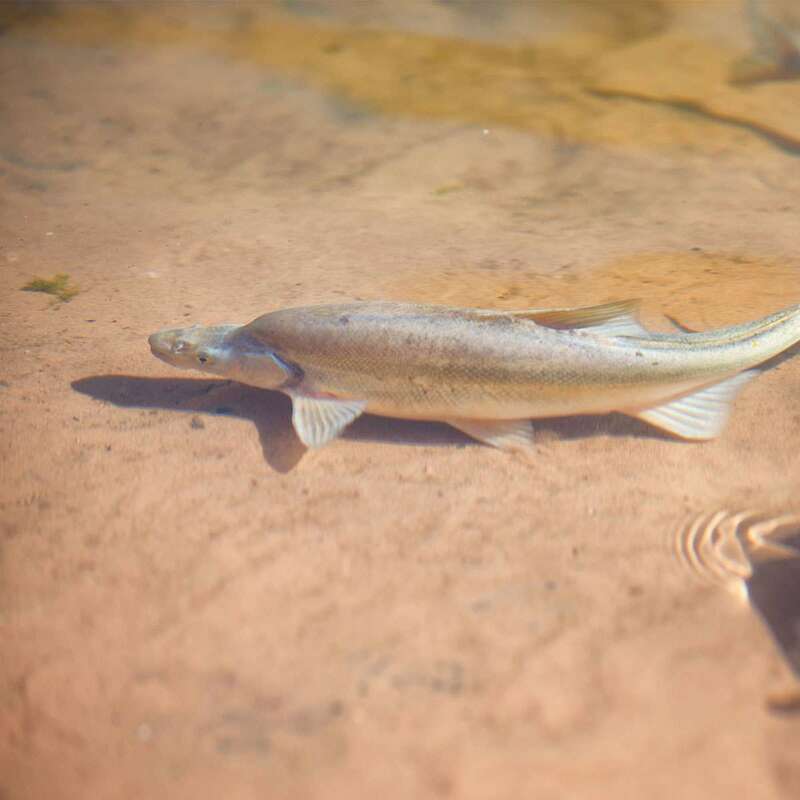 The largest population of humpback chub, over 12,000 fish in the Grand Canyon and Little Colorado River, has remained stable over the last 10 years. Officials are focused on controlling the nonnative fish population and relocating humpback chub into other tributaries with suitable habitat to help maintain and grow the overall chub population. NPCA advocates for operating the Glen Canyon Dam, upstream from the Grand Canyon, in the best possible way to support the humpback chub and to benefit the park in other ways, such as maintaining beaches and river habitat. NPCA staff serve on a federal advisory committee that makes recommendations on how funds from dam operations can benefit the natural and cultural resources of Grand Canyon.